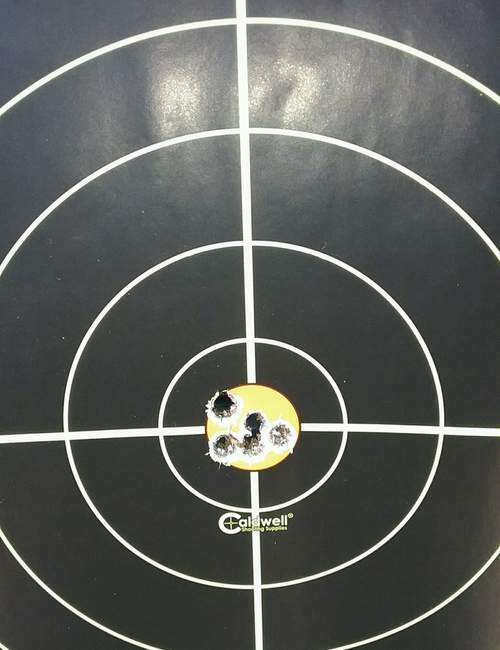 Technologically advanced to produce the most consistently concentric bullet jackets available! 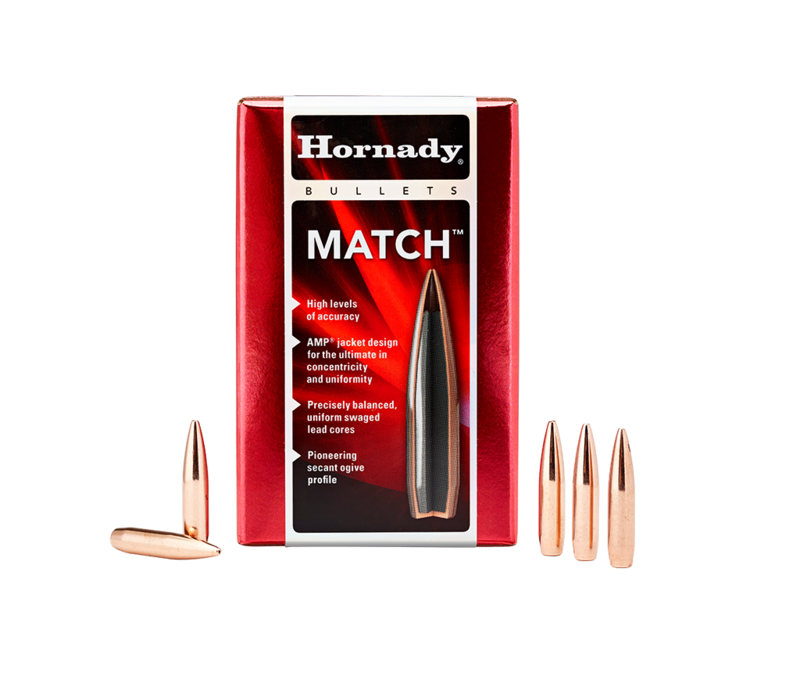 All Hornady® Match™ bullets feature revolutionary AMP® (Advanced Manufacturing Process) bullet jackets. Developed by Hornady® engineers, these bullet jackets are a technological advancement in design, tooling and manufacturing that combine to produce the most consistently concentric bullet jackets available. These proven AMP® jackets are the foundation for exceptional bullet accuracy and have virtually zero runout and near zero wall thickness variation. Coupled with precision swaged cores and manufactured to the tightest standards in the industry, all Hornady® Match™ bullets provide superior consistency, high ballistic coefficients and unprecedented levels of accuracy.